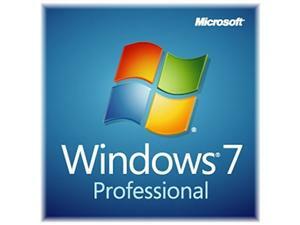 Marketing Information: Windows 7 Professional includes all the Home Premium features you love and the business features your work demands. Connect to company networks easily and more securely and share files across the various PCs in your home. In addition, run many Windows XP productivity programs in Windows XP Mode and recover your data easily with automatic back-ups to your home or business network.